Beachy and Me by Bob Staake - Pixie is sad that her friend, Beachy, (a whale) migrates every year and leaves her behind. 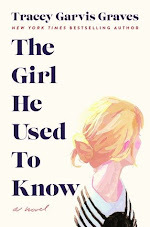 But he comes back before she knows it and they are together at last. 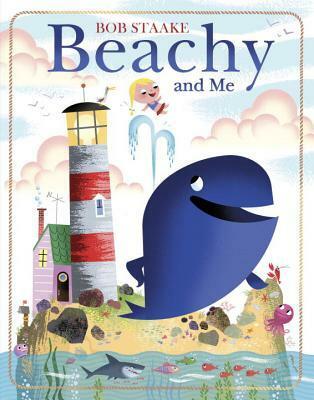 My son loves sea animals and the beach, so this book is right up his alley. 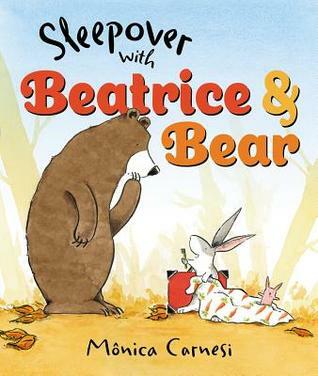 Plus, the theme of friendship in this picture book is fantastic. 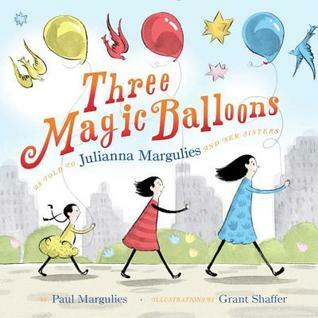 Three Magic Balloons by Julianna Margulies - This is an adorable picture book that involves so much imagination and magic. Three sisters get magical balloons that they tie to their bed posts. At night they are transported into a magical world. 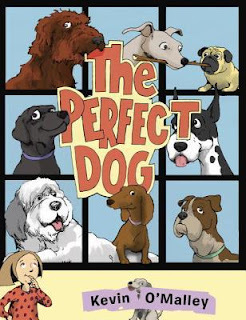 The Perfect Dog by Kevin O'Malley - My dog loving son adores this book that focuses on finding the perfect dog. There are many personalities, characteristics and breeds, but when it comes down to it, the dog chooses its owner. 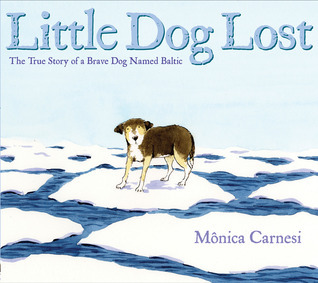 Little Dog Lost by Monica Carnesi - My son and I LOVE this picture book. It is based on the true story of a dog that spend two nights and traveled seventy five miles on a sheet of ice. He was saved by a boat on the Baltic sea. This story warms our hearts for sure. Plus, there is an author's note in the back explaining the real-life events along with pictures! 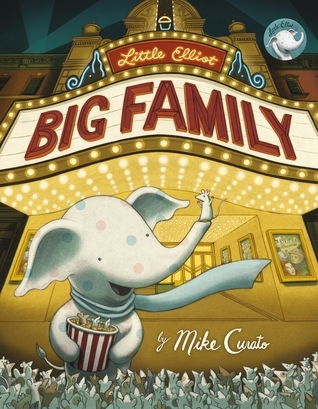 Little Elliot, Big Family by Mike Curato - Mouse, Elliot's best friend, heads off to a family reunion for the day. Elliot spends the rest of the day feeling sad and lonely as he sees families of all types doing fun things. But we love that Elliot, of course, gets his own happy ending and a family of his own. The illustrations in this book are to-die-for. Absolutely gorgeous! Sleepover with Beatrice and Bear by Monica Carnesi - These two best friends want to spend all the seasons together, but what about in winter when Bear hibernates? Beatrice thinks of a creative way to share winter with him after all. I like that this goes over hibernation and the seasons as well. What are some of your current favorite picture books? Let me know of any recommendations you have for me. We are always on the hunt for our next favorite children's book. Awww! You would love The Perfect Dog book. It's so cute and so true about how our dogs pick us! 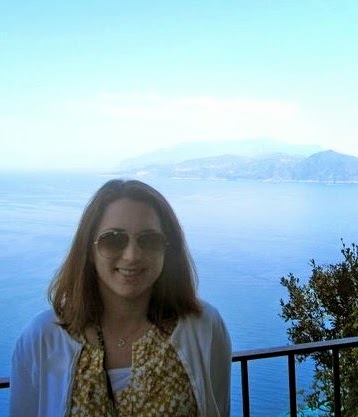 :) Thanks for visiting, Jenny! I am so in love with the new children's books that are out. My granddaughter is almost 2 but already loves to be read to. There are some great ones out! I agree. Aww. Two is a great age for read-alouds. Thanks for visiting! Thanks so much, Monica! We really love your books. Thanks for visiting.